March 27, 2019; LMC reported that in 1996, the first-generation Mercedes-Benz SLK played a big part in popularizing the retractable hard-top design that other convertibles would go on to emulate. European sales of the convertible bodystyle subsequently peaked during the mid-noughties, with over 400,000 sold in 2004, as Non-Premium manufacturers weighed in to satiate the new trend. 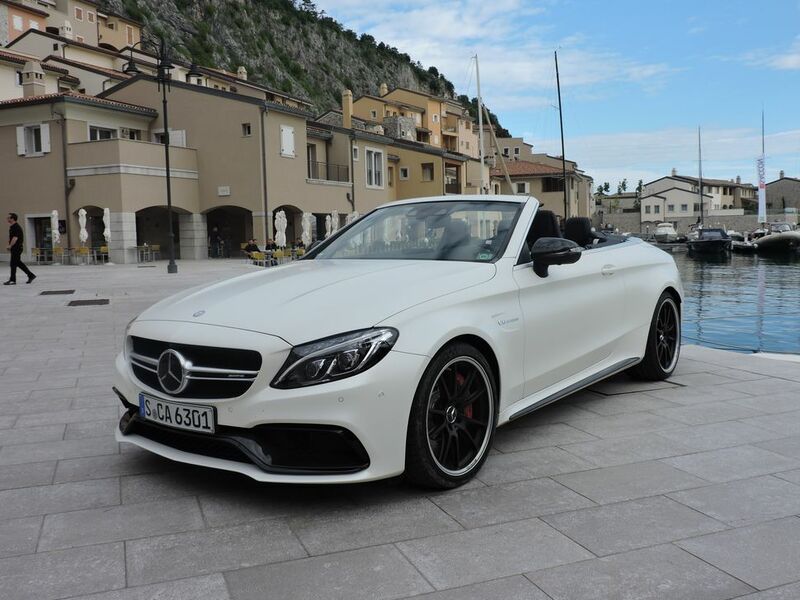 During this peak, the convertible bodystyle accounted for nearly 3% of European car sales. Fast forward to 2018 and manufacturers like Peugeot, Renault and Volvo had long ceased production of their convertible offerings. By this time, annual European sales of the bodystyle had fallen to 190,000 units, representing just 1% of the market. We forecast demand for convertibles to continue to diminish, falling to 0.7% market share by the middle of the next decade. Amidst the general declining trend, VW will be ending production of the Beetle, Volkswagen brand’s only remaining convertible, later this year. However, bucking the general trend of automakers leaving the segment, Volkswagen will be returning with the convertible version of the T-Roc SUV in 2020. It is worth noting, however, that the marriage of the convertible and SUV bodytypes has not tended to work out, with the short-lived convertible version of the Range Rover Evoque being a prime example. It is the Premium brands that have held the lion’s share of the diminishing demand, most notably Audi, BMW and Mercedes-Benz. In fact, the marque with the highest convertible sales in Europe over the last two years was Mercedes-Benz, with the SLC (badged as the SLK until 2016), C-Class and E-Class convertibles. Nevertheless, the iconic SLC roadster is scheduled to go out of production at the end of the year. Meanwhile, rumours have circulated that Audi will end production of the R8 and TT models. Waning demand is one factor at play, but there is a darker cloud looming in that the push to reduce CO2 emissions is making it increasingly difficult for automakers to justify the inclusion of sporty convertibles in their line-ups. Audi has hinted that electrification could be the deciding factor on the survival of the R8 and TT models. We currently expect to see hybrid versions of the R8 and TT (should they receive a new generation), as well as the BMW Z4 in the next few years. But even then, it is increasingly apparent that, for this segment, the only way is down.